What about a travel ban? Should we close our schools? How is this different from Swine Flu? Is the CDC lying to us? 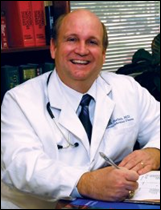 Board Certified in Pediatrics & Pediatric Infectious Diseases, Dr. Mark Shelton has been in the practice of medicine since 1983 and has served most of his professional career at Cook Children’s’ Medical Center. As Director of Hospital Infection Control and Director of Infectious Diseases at Cook’s, Dr. Shelton led the Infectious Diseases and Hospital Infection Control Program at Cook’s from its beginning until 2008, when he gave up these leadership roles to serve in the Texas Legislature. 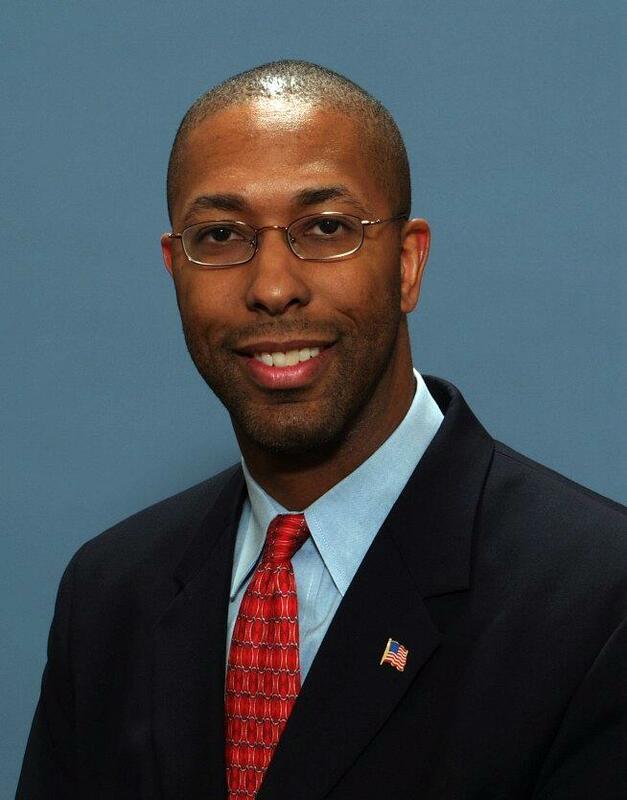 Dr. Shelton continues to see children with infectious diseases on a daily basis, and he will bring us useful, factual information about Ebola and what it means for our community. Freedom and Free Enterprise. Under Republican leadership during the past two decades, Texas has become the #1 state in the nation for creating jobs. Re-electing Republicans who champion the entrepreneurial spirit will keep it that way. Liberty. Texas Republicans will continue to fight for our liberty against an overreaching federal government, including fighting the expansion of Obamacare and other massive federal programs that are bankrupting our nation. Our Children. Texas Republicans are committed to supporting our children. As Attorney General, Greg Abbott elevated our Texas child support system to #1 in the nation. We need to keep it that way. Safety. Republicans work hard to keep our communities safe and Republicans understand that securing our border is a vital step in that effort. Loyalty. Texas Republicans are loyal to Texas, not Washington DC or other out-of-state liberal interests. Republicans are not beholden to Barack Obama, Harry Reid or Nancy Pelosi. They are beholden to us. Values. Republicans value the traditions which have made our state and our nation strong – family, life, religious liberty and hard work. Republican values are our values. Respect for Women. Republicans respect women by not stereotyping them. Republicans do not segregate issues into women’s vs. men’s issues because they understand that ALL issues are women’s issues. American Dream for All. Likewise, Republicans do not stereotype or segregate any issues or typecast anyone when it comes to the American dream. Black, Hispanic, Asian, elderly, disabled… Republicans are the party of inclusion because they believe that all Americans have the right to pursue the American dream, notwithstanding skin color, ethnicity, background or any challenge they may face in life. Education and Choices. Republicans are committed to an education system that puts tax dollars where they need to be – in the classrooms and giving parents a real voice when it comes to their children, including providing all students, especially at-risk students, the opportunity to attend the public school of their choice. Prosperity. Republicans understand that dependence upon government is not a path to prosperity. The American people, not the federal government, built this nation, and if we are going to get our country back on the pathway to prosperity, we need to look to the people, not Washington DC, to make that happen. Accountability. Republicans understand that the government answers to the people, not the other way around. Solutions. Republicans offer solutions, not just sound bites. So, there it is – a baker’s dozen of good reasons to vote Republican. When you cast your ballot, vote Republican – from the TOP of the ballot, all the way to the BOTTOM. Republicans Didn’t Show Up to Vote? 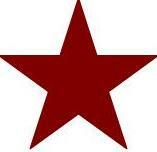 The Democrats have declared war on us and Battleground Texas – Election Day 2014 – is looming on the horizon. And the news from the battlefront is both good and bad. The good news? All of the polls say Texas will remain Republican, that Texas will stay red. The bad news? All of the polls say Texas will remain Republican, that Texas will stay red. While it may look like good news, don’t be fooled. This message could be the worst news of all. Because come November 4, Republicans, lulled into a false sense of security, may just be tempted to stay home. So let’s take a lesson from history. What happened the last time Republicans didn’t show up to vote? In a word, Obamacare. Obamacare is what happened the last time the Republicans didn’t show up at the polls. Obamacare didn’t become law because the public demanded it. They didn’t. Obamacare became law because too many Republicans didn’t bother to vote in 2006 and 2008. In 2006, Democrats gained seats in the House and Senate. Then in 2008, for just the briefest moment in time, Republicans, through complacency, handed over control of the White House AND both Houses of Congress to the Democrats. And that’s all the time the Democrats needed to cram Obamacare down our throats. They lost no time in doing so – they didn’t even stop to read it, they were in such a hurry to get it passed while they were in control. Yes, we can blame the Democrats for Obamacare. Yes, it was the Democrats who foisted it upon us. But maybe – just maybe – the Obamacare disaster could have been averted if only we had done a better job of getting out the Republican vote. So, remember the lesson from Obamacare. It DOES matter who’s in charge, and every vote DOES make a difference. So Vote. Vote Early. Vote Republican. Set a goal for yourself. Identify 5 or 10 conservatives among your circle of friends. Make it your personal mission to ensure that they vote. Don’t allow them to be complacent, even if this means making a pest of yourself. Call these people every day, reminding them to vote until they’ve done it. Drive them to the polls yourself, if necessary. Remind them what happened the last time the Republicans didn’t show up to vote. They say hell is full of good intentions, but heaven is full of good works. The Republican Party has given us a ballot full of excellent candidates. It’s up to YOU to make sure they are elected. This month, Senator Jane Nelson shares why she is a Republican. For those of you who may not understand why a person, especially a woman, would be a Republican, we hope that you will read through each contribution this year and reflect upon them an open mind. We are confident that if you do, you will see that Republican issues are women’s issues. Thank you, Senator Nelson, for your contribution! Long before I was a businesswoman, a teacher, a mother, or a Senator, I was a Republican. However, all of those experiences have had an enormous impact on my political beliefs, and have provided countless reasons for why I am a conservative. After graduating college — which I paid for through my first experience as an entrepreneur by teaching baton twirling lessons throughout high school and college — I was a teacher while my husband completed his degree. Teaching sixth graders, I saw first-hand that our education problems go beyond dollars spent. Even back then, teachers dealt with a lack of parental involvement and discipline in the classroom, as well as government overreach into our curriculum. My experience not only taught me how important teachers can be in the life of a child, but also that Republican beliefs regarding local control, family values and personal responsibility are needed more than ever. My husband, upon graduation, joined his father in our family-owned business that grew from a garage to over 300 employees. As we began to grow our business, I learned how damaging liberal policies — harsh regulations and over-taxation — can stifle growth. Back then, the state was run by Democrats, and my family yearned for the environment that encourages growth and development that has become our reality today. It is not a coincidence that, since pro-business Republicans have been in the majority we have seen Texas ranked the #1 state in which to do business for the last decade. In Texas, we hold conservative values. Our principles of life, families, faith, and freedom are the bedrock of our beliefs. While Democrats think more government is the solution to every problem, Republicans believe in the power of people and personal responsibility. As a mother and grandmother, I have tried to instill those values in my children and grandchild, and am continually frustrated by state and federal policies that completely contradict those principles. All of these experiences not only made me a Republican, but eventually led me to run for public office. Republicans know that education is about more than how much money we spend. We know that businesses grow and succeed when government gets out of the way. We know that families and individuals will prosper when given the freedom to live their lives in the way they feel is best. As a State Senator, I will continue to fight for Republican principles and beliefs because my life has shown me that they work. *Because FWRW is a state PAC, rather than a federal PAC, we do not endorse federal candidates. But VOTE REPUBLICAN in the federal races! We must retake the Senate and keep Congress Republican. REPUBLICAN WOMEN PHONE BANKING FRIDAYS – 10am – 2pm. Tarrant County Victory and TCGOP invite the Republican ladies of Tarrant County for lunch, tea, and phone banking. Only two Fridays left before the November election. These beautiful commemorative ornaments will be on sale at the Fort Worth Republican Women’s Annual Christmas Luncheon on Friday, December 5th. 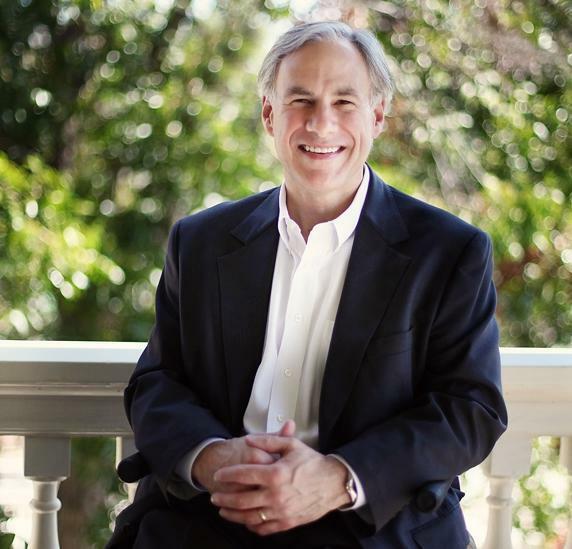 Come meet and visit with Greg Abbott in Fort Worth! Wednesday, October 29 at 9:00 a.m.
Be sure to RSVP to let Greg Abbott know that you’ll be there! Please contact Andy Forbes at 202-253-7288 with any questions! The slate will be voted on by membership at the October 22nd meeting. Nominations may be taken from the floor. 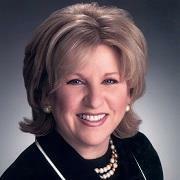 Fort Worth Republican Women Member Holly Bishop deserves special recognition this month! On October 8, Holly donated $500 to FWRW, which Holly and the FWRW Executive Board have earmarked for outreach efforts in conjunction with the November election. 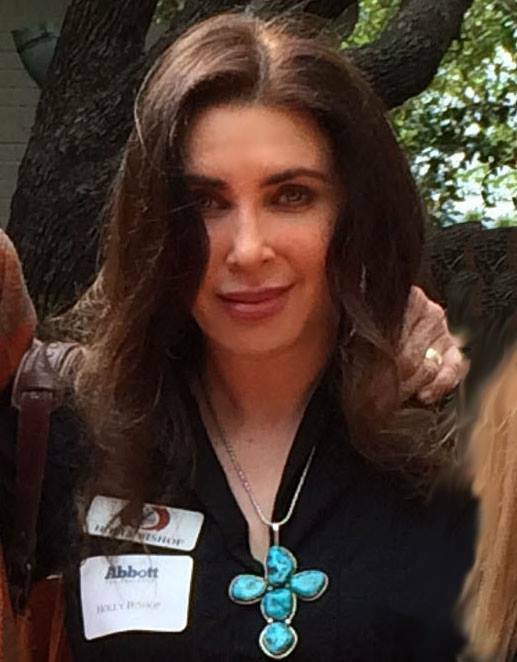 Holly’s $500 has been donated to the Hispanic Republicans of Texas, an organization which has been working hard in 2014 to bring the conservative Republican message to the Hispanic communities throughout Texas and to help get conservative Hispanic Republicans elected to office. Thank you Holly for your support and your dedication to helping keep Texas red! WANT TO EARN SOME MONEY ON ELECTION DAY? HOW CAN YOU HELP KEEP TEXAS RED? Supporting a candidate or a movement is more than a saying and it is more than wearing a t-shirt or a pin. Thank you to Beryl Dowd and Vicki Hodges for these tips on how you can truly prepare yourself to represent your support for Republicans. Pins are great conversation starters. That’s why we wear them, right? We want someone to ask us why we support a particular candidate or cause. Here’s the thing: when we do get that question, we have about 15 seconds to influence the person who asked! Every word matters. So, since I know questions are coming. I can prepare my response ahead of time. Make responses personal. Why do I support this candidate or cause? What is important to me about this campaign? What are the stakes for me and my family? Be specific. Make responses positive. Talk about the good that this candidate will accomplish or the benefits of supporting this cause. Save criticism of the opposition for another time. Use inclusive words like “our,” “us,” and “we” whenever possible. These words create common ground. Speak in a calm and friendly voice. I’m in the grocery store and see a friend. I’m wearing my “Let’s Keep Texas Red” pin. So, before you put on that pin, think through and prepare your own personal, positive response to the questions it will generate. Have those words ready to roll off your tongue. Our candidates and causes matter. If we care enough to put on the pin, let’s care enough to make the most of those precious 15 seconds. This is an annual event that you do not want to miss! More information to come. Unfortunately, the speaker we originally announced for our October program, Sid Miller, Republican candidate for Texas Agriculture Commissioner, will not be available to speak to us as planned. However, our new October program promises to be a presentation you should not miss! Make your reservation now! 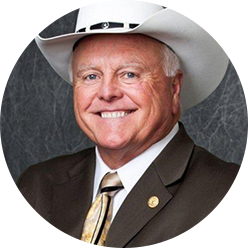 Wednesday, October 22 – Ag Commissioner Candidate Sid Miller will be speaking at FWRW Membership Meeting. On Wednesday, October 22, 2014, Fort Worth Republican Women will have guest speaker State Representative Sid Miller, Candidate for Texas Agriculture Commissioner. Sid Miller is recognized as one of the state’s most dynamic and effective conservative leaders. As a 6 term veteran of the Texas House, Sid worked to put his real world experience as a small businessman, community leader, agriculturist, former schoolteacher, and former school board member to use on behalf of the people of Texas. Sid Miller emerged as the definitive pro-life, pro-family, pro-business, pro-jobs leader during his tenure in the Texas Legislature. Sid Miller is also an avid rodeo and horseshow participant and lays claim to 9 World Championships. He is an honors graduate of Tarleton State University in Stephenville where he received a Bachelor of Science in Vocational Agriculture Education Degree in 1978. Representative Miller and his wife of 36 years, Debra, live in Stephenville where Sid owns and operates his nursery business of 31 years and where Debra founded two charter schools. Sid and Debra Miller have two sons and two grandchildren. WANT TO KEEP TEXAS RED? REPUBLICAN CANDIDATES NEED YOUR HELP THIS FRIDAY!